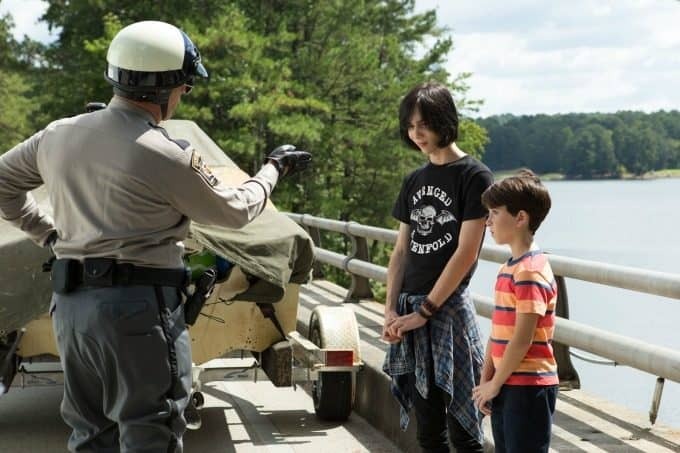 Diary of a Wimpy Kid: The Long Haul is coming to theatres on May 19th! 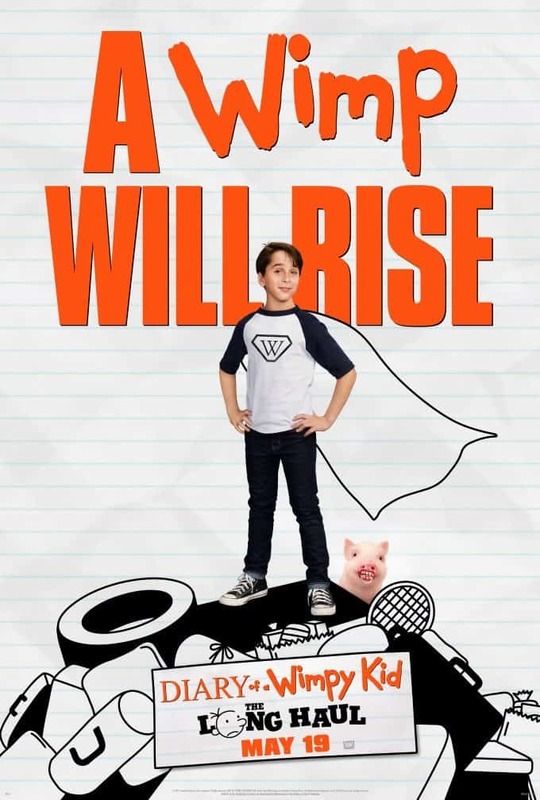 Diary of a Wimpy Kid: The Long Haul stars Jason Ian Drucker, Charlie Wright, Owen Asztalos, Tom Everett Scott, Alicia Silverstone and is directed by David Bowers. It’s written by Jeff Kinney and David Bowers and produced by Nina Jacobson and Brad Simpson. Connect with Diary of a Wimpy Kid: The Long Haul on Facebook, Twitter and Instagram.